Just wondering about the creative delivery pun Escargo Express. 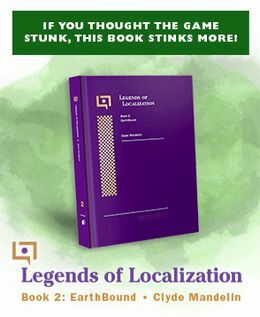 Was that a localization gag or was it one that Itoi and company made in Japanese too? 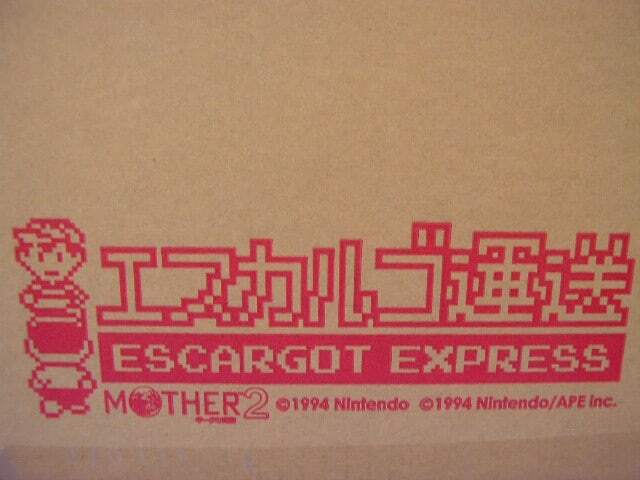 In MOTHER 2, the company is called エスカルゴ運送, which translates very literally to “Escargot Transit” or “Escargot Shipping”, things along those lines. So from that view, the word play isn’t as strong as it is in English, but the whole idea of “Mach Pizza is super slow while Escargot Transit is super fast” thing is still very clear and obvious to Japanese players. It’s possible this was adapted from the English translation of the name, or maybe “Escargot Express” has always been the intended English name and this is just the first time we’re seeing it – kind of like what happened with the Pokey/Porky naming thing. I think it’d be neat to cover other little topics like this in this format, so if you have any questions about the MOTHER/EarthBound games (particularly the localizations) let me know and I’ll try to answer them in Q&A updates like this! … Oh! I’m so slow, I never thought about the es*cargo* thing, just that it was escargo(t)! Thanks so much Mato! I’m a Spanish-speaker and I’m often fascinated by localization choices when I watch things with subtitles or dubbed into Spanish so I love learning about this kind of thing. It’s also neat to see where the English and Japanese feed into each other for future iterations. 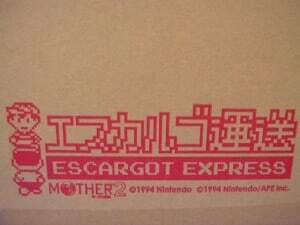 @September I literally didn’t notice the cargo pun until I looked at my Fangamer Escargo Express bag that morning. Both the question and the joke came to me at that moment. So wait? Ask you questions here in the comments or someplace else like email? Either way, although e-mail/the contact form will be easier for me to keep track of stuff. Actually “Escargots” is French for “snails”, so I kinda always the same thing as Adam. I can’t believe I never got that pun until now. it still works with Escargot, since the t is silent you say ‘cargo’ anyways.